VOD 365, a leading provider of branded OTT TV channels via Freeview, Freesat, mobile and smart TV devices will debut their pre-school on demand channel, Ketchup TV, on YouView, it was announced today. The new Ketchup TV Player will launch on YouView on the 2nd October 2018. Ketchup TV is a VOD 365 owned service for children aged 2-6 years and offers a wide range of established global pre-school brands on demand including Bob the Builder, Miffy, Ben and Holly’s Little Kingdom, Thomas and Friends, Fireman Sam, Maya the Bee and more – all free of charge. Ketchup TV will be available through YouView set top boxes, smart televisions, Freesat, iOS and android tablets and smartphones. The service is also available via channel 211 on Freeview and YouView connected TV’s and set top boxes. 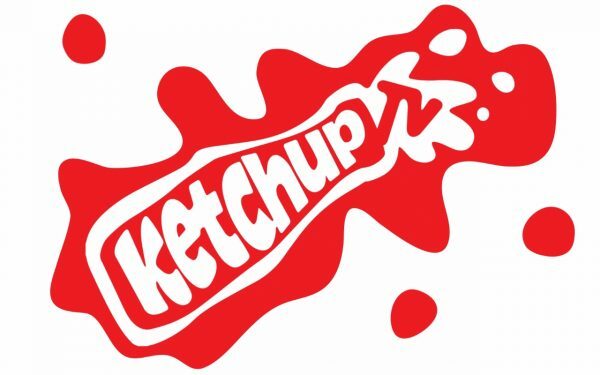 The agreement will see Ketchup TV, which is free to stream, added to YouView’s suite of video-on-demand (VoD) and subscription VoD services. The Ketchup TV Player joins other on-demand players such as BBC iPlayer, ITV Hub, Netflix and Now TV and will be accessible to YouView’s 3 million users – rolling out across all YouView connected set-top boxes including TalkTalk TV and BT TV homes. David Faulkner, Head of Corporate and Business Development, YouView said: “Ketchup TV is a great addition to our already strong line up of Players and Apps. Bringing with it a great range of the most popular children’s TV content on demand, to kids and families across the country”. In further news, VOD 365 has inked AVoD deals for Ketchup TV with Studio 100 and M4e, adding Maya the Bee, Vic the Viking and Miffy to the service, while DHX has renewed its AVoD agreement across Freeview, Smart TV, YouView and mobile for its brands including Bob the Builder, Fireman Sam and Teletubbies. An agreement with eOne also sees Ben and Holly’s Little Kingdom joining Ketchup TV. Ketchup TV launched on Freeview (channel 211) in July 2016 as its first AVoD kids channel located in the kids block within the EPG.